SEOUL, Mar. 15, 2017 — The wearable immersive audio device TONE Studio from LG Electronics (LG), first unveiled at CES 2017, will begin its worldwide rollout beginning this week in the Middle East to be followed by North American markets at the end of the month, Asia and Latin America in April and Europe in May. 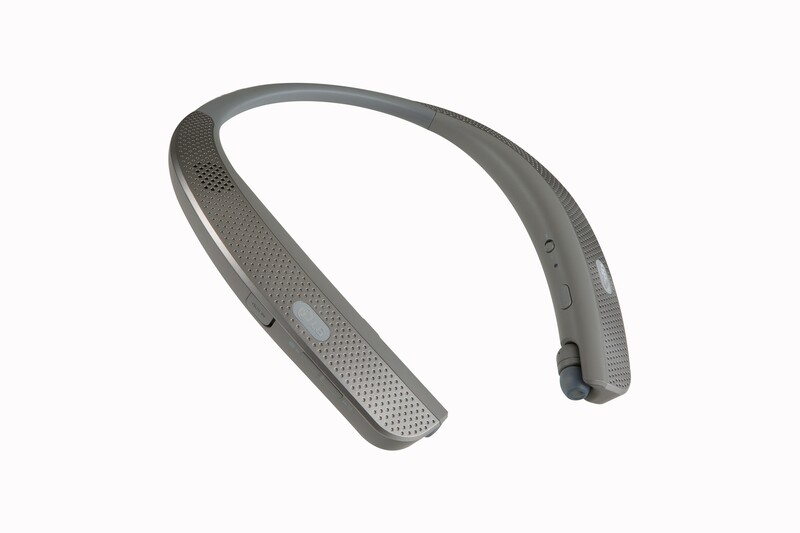 As the latest interpretation of LG’s around-the-neck headset design, the TONE Studio from LG is the world’s first wearable audio device to deliver 3D surround sound on the go. 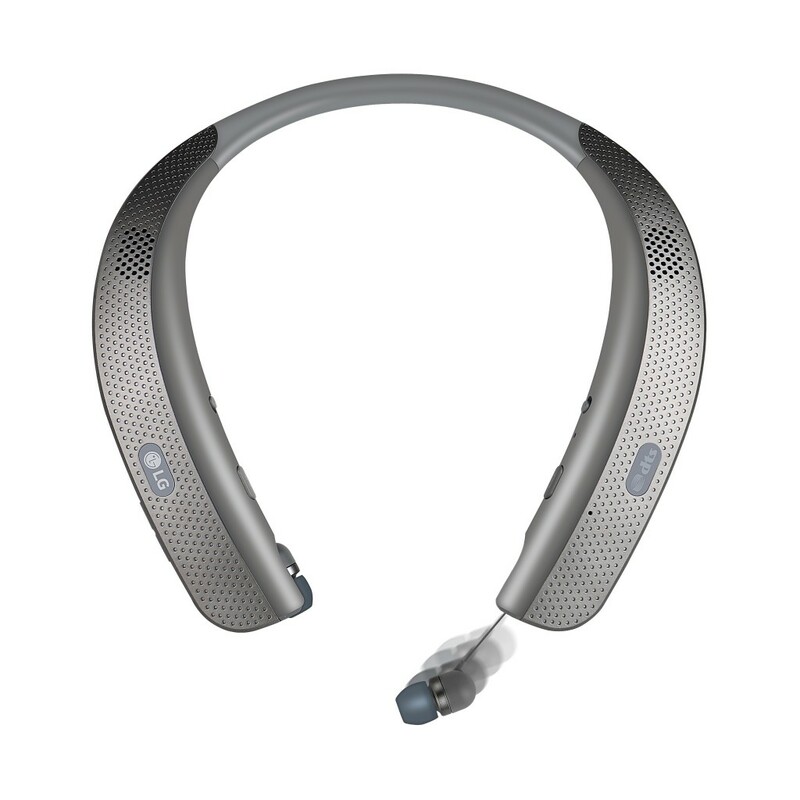 The TONE Studio (model HBS-W120) is LG’s latest incarnation of its TONE series of wireless around-the-neck audio products which to date have recorded cumulative sales of 20 million units since the series debuted in 2010. The concept of TONE Studio emerged after consumer researched showed a need for a personal listening device that didn’t block outside sound when in use. In some markets, use of isolating earphones is illegal when engaged in certain activities such as driving or bicycling. Even cooking in the kitchen with earphones can be inconvenient and frustrating when the doorbell rings. 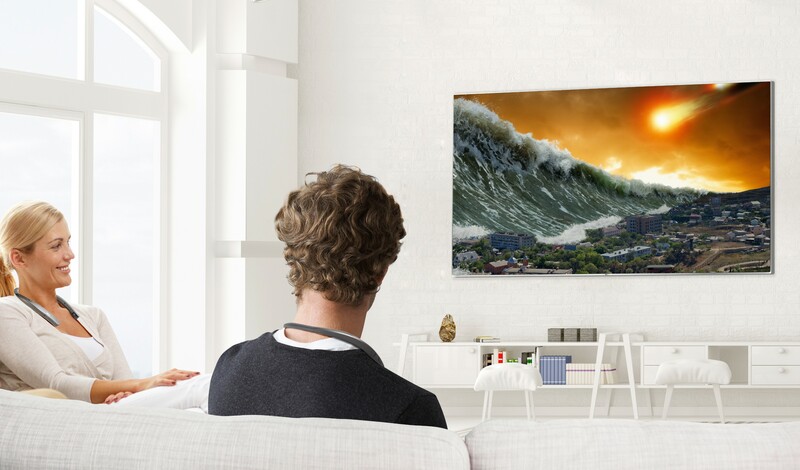 From gamers to movie lovers to active outdoor enthusiasts, the LG TONE Studio was designed with the goal of delivering immersive high quality 3D audio without isolating the listener from the surrounding environment. The four external speakers of TONE Studio deliver incredibly rich surround sound with the two full range main speakers below the wearer’s ears and two more speakers underneath that vibrate against the wearer’s collarbone. LG worked closely with audio specialists at DTS to maximize the sound quality of TONE Studio while the built-in Hi-Fi DAC recreates audio content to deliver sound that is incredibly close to the original source material. And with Dual Play, two TONE Studio users can connect to the same sound source to share in the fun.